Tipping in Japan: Is It an Insult? Leaving a gratuity in Japan could actually be insulting. Tipping in Japan could cause an awkward situation, or even worse, be misconstrued as an insult. Play it safe: Assume that all prices in Japan already include gratuity in the form of a service charge! 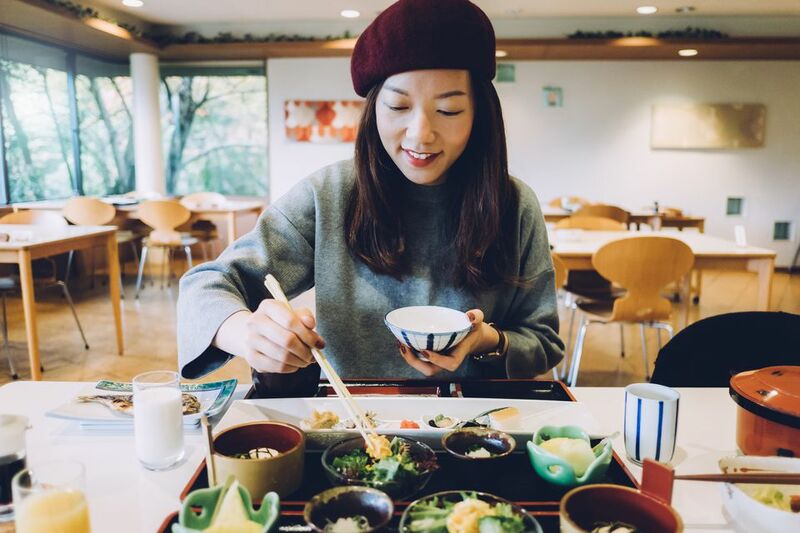 Although there are exceptions, particularly as Western tourists continue to introduce gratuity in places where it wasn't expected, tipping generally isn't a part of Asian culture. In countries such as Japan where gratuity isn't commonplace, leaving a tip inappropriately is almost like saying: "This business probably isn't doing well enough to pay you a proper salary, so here's a little something extra." The rules of saving face apply. In some circumstances, the staff will accept your tip with a nervous smile simply to avoid a potential confrontation or uncomfortable interaction while returning your money. They may not be able to speak enough English to explain why they are returning your money. Tipping in Japan without a good reason (or doing it the wrong way) could come across as crass or rude. There are only a few exceptions for when you should tip (e.g., you're giving a "gift" to a friend as reimbursement for an exceptional experience paid for by them). On the rare occasion that you actually need to give a tip in Japan, do so by putting the money inside of a tasteful, decorative envelope and seal it. The tip should be presented as more of a gift than simply additional cash or payment for services. Hand it to the recipient using both hands and with a slight bow. If the recipient bows in gratitude, know how to return their bow the right way. Do not expect them to open your gift right away; chances are, they'll put it aside and then contact you later to thank you. Giving gifts in Asia follows an etiquette that ensures neither party could be potentially embarrassed. Note: Pulling cash out of your pocket in full view of the recipient is the worst way to handle the transaction! Although tipping is sometimes acceptable in a few five-star, Western hotels, most of the hotel staff that you encounter are trained to politely refuse tips and tokens of gratuity. Don't insist that someone accept your tip; it may be forbidden and a condition of employment. With only a few exceptions—the Philippines, for instance—Asia doesn't have much of a culture or history of tipping. In fact, giving someone additional money can insinuate that you don't believe they earn a fair wage. Sometimes the staff will panic and run down the street to catch you and return the money, thinking perhaps you absentmindedly left it on the table! Even if wages are low and hours are long compared to those in your home country, leaving a trail of cultural mutation in the wake of your trip is still a bad idea. Leave as small a footprint as possible: don't introduce new practices into a culture. Just as when giving money to beggars, understanding the full economic and cultural impact is difficult. Western tourists who feel they just want to help leave tips anyway, and inevitably the staff in establishments begin to expect tips more frequently. Some employers demand that tips be turned over, or even threaten to pay lower wages because they think employees will make up the difference in tips. Local people who patronize the same places and don't usually tip may not be treated as well; staff would rather wait on someone who may potentially leave money on the table. Rounding up fares a small amount for drivers is fairly commonplace throughout Asia. This is mainly a matter of convenience so that they don't have to search for and deal with small change to give you. Tipping is expected as part of the wage in some special circumstances; tipping your guide or porter while trekking in Nepal is one such instance. When in doubt about tipping in Asia, check the bill to see if a service charge has been added. In many places, 10 percent to 15 percent is added onto the check to cover the staff. You could leave a few extra coins on the table, but there is no guarantee that they'll end up in the right pockets.